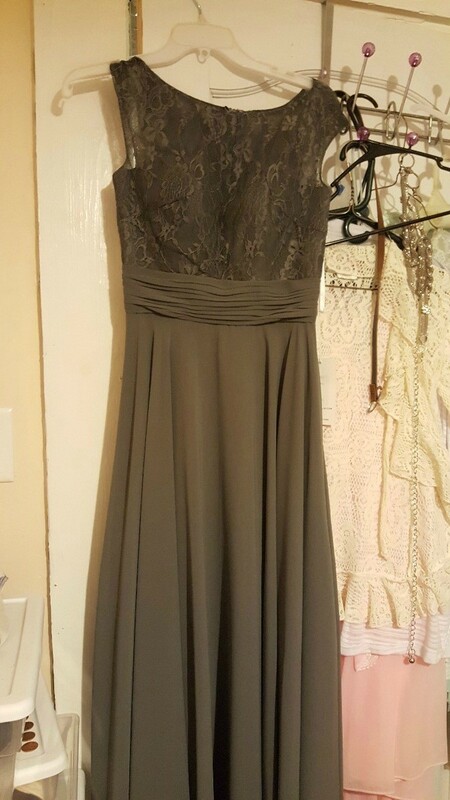 I purchased a bridesmaid dress and never got to use it due to the wedding being called off. Now I'm stuck with a dark charcoal color dress that I was told was not my color. So I was thinking of dyeing it, but am not sure what color that I could use that would work on transforming it from gray to? Any help? You will have to dye it a darker color. I would choose black or a dark purple. Black is quite versatile, so I would lean towards that. Be sure to use the right dye or color remover for the type of material in your dress. Rit does have a dye for polyester now. Either way, Home dying is very tough, and easy to ruin the item. I think all you need is a great piece of jewelry and just rockin' it! First, who said it "wasn't your color"? If you like it, leave it. Bleach is really only safe on cottons, which this is not, so avoid bleach-it will ruin it. You can dye darker, but not lighter. Is it too late to take the dress back for a refund? Well it wasn't suppose to be this color totally. 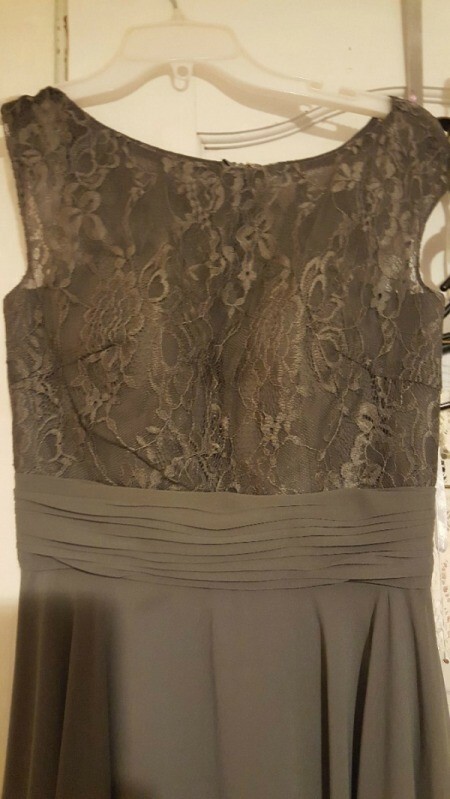 It was suppose to have white lace at the top, and charcoal at the bottom. The dress shop got it wrong, but because the groom and bride decided to call off the wedding the bride's mother didn't make a big deal of it. Hints they seen the dresses before the bridesmaids did. So now we are all stuck with a $200 dress that isn't what we choose in the first place,and because they would not say anything about it being wrong we can't get a refund. In my opinion I think that if you dye the dress blue. Like in the picture of the blue dress that looks like a mermaid. The dress would look beautiful in that color.